What skills, education and experience do you need to land some of today’s hottest IT jobs? Find out in this free report from the editors of CIO.com. Do you have what it takes to be a mobile app developer, data scientist, systems administrator or DevOps engineer? 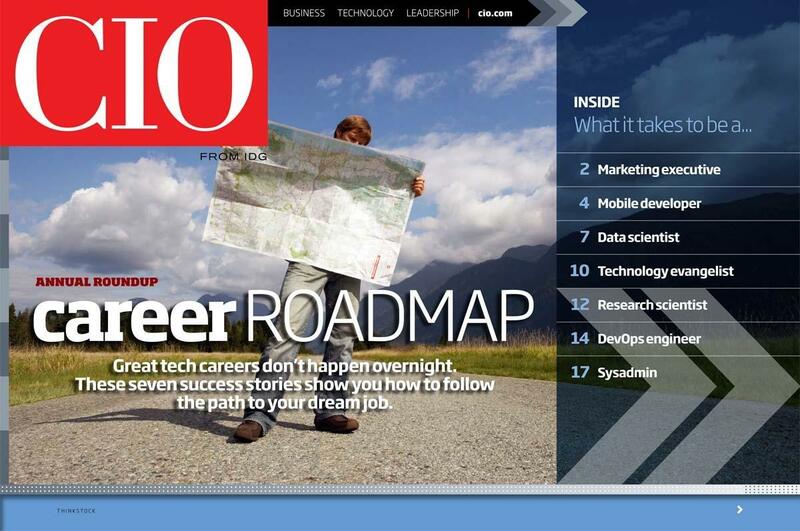 In this report from the editors of CIO.com, seven successful technologists share their IT career stories — from the ‘Aha!' moments that inspired them to pursue these roles to the setbacks they faced along the way. And learn what skills, traits, education and experience they think are vital to success in these positions. For each of the IT jobs featured in this report, you’ll also find a “career profile,” an at-a-glance list of the areas of study most relevant to each role, the range of job titles to look for, what types of companies are hiring for these positions and how much you can expect to earn. Great IT careers don’t happen overnight, but the steps you take today can help move you in the right direction. Register now to download the free PDF and jumpstart your IT career!